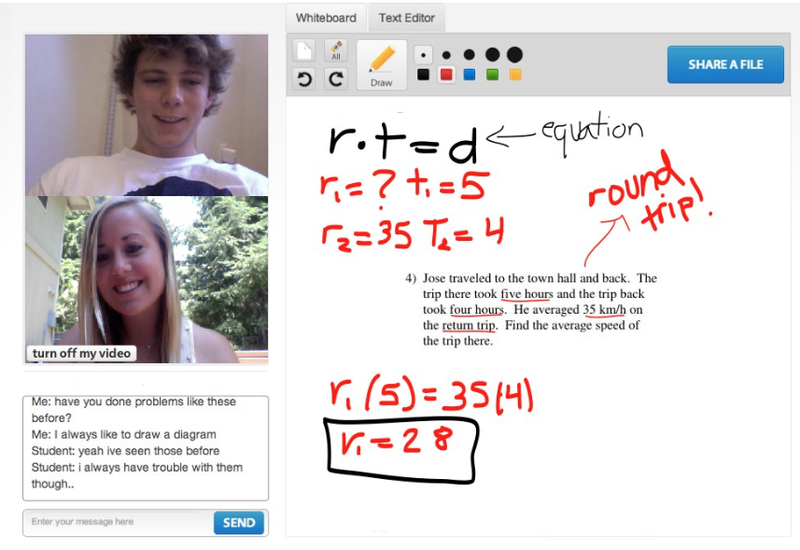 The company made its name by filling students’ needs for on-demand tutoring, and by allowing users search for a tutor from a top college and get help on video chat immediately. Students can now browse over 1,000 tutor profiles to find an ideal fit, from astrophysicists to Olympic athletes to dolphin-trainers-turned-doctors. The company is offering lower prices along with the scheduled appointments; they currently charge 50¢/minute ($30/hour), but will charge $22/hour for “students who’d like regular academic support.” Johnston tells me keeping prices low has always been a priority for InstaEDU, comparing the company’s $22/hr rate to more expensive private tutors. Johnston says the company, which has raised a seed round led by The Social+Capital Partnership, is excited to become a player in the online learning space, as Coursera and others grow in the next five years. She says they aim to be the “virtual TA” for online courses to replace the loss of personal touch in big online classes.